WE CRAFT EASY TO MANAGE EXPERIENCES FOR AMAZING CLIENTS. Ideas never die. We just want to say: We do not copy and paste. We are not planning an event, we create an event for you. Solutions not only means to complete the project, the process is more project-oriented in every detail. Scientific and strict management so that any progress in every project becomes smooth and perfect. 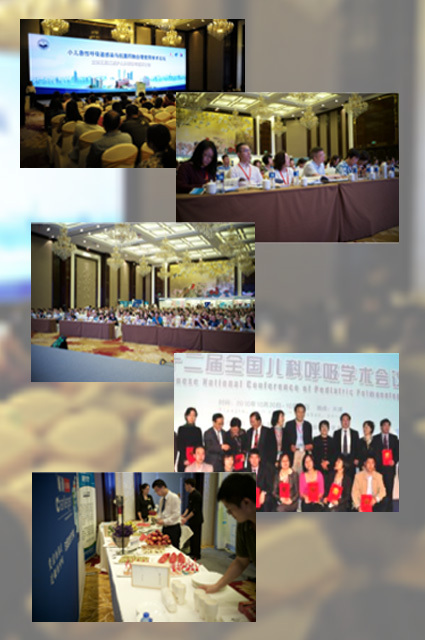 Conferencian Co. Ltd is a professional conference and exhibition organizer. 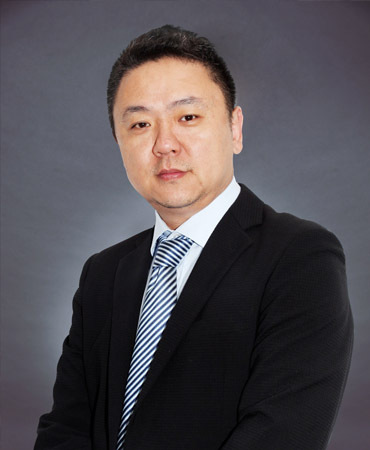 Headquartered in Shanghai with 4 offices across in China. The Conferencian provides a wide coverage of services to medical industry and automobile industry. Our responsibility is to deliver events that make our clients stand out in a competitive market. We help companies and associations to strategically engage and activate their target audiences, strengthen their brands and boost their performance. We contribute to build the brand of international conference service by passion in serving, use technology as a platform to release the sponsors from complicated work in organizing the conference to pay more attention in content and effect. Let the technology provide unbounded imaginary space, to create the latest and the most comprehensive participating experience. A vibrant and diverse mix of team and all of leaders have long-term conference, events and exhibition operation experience. We bring our professional project experience and business practices into each collaboration so that the people we work with are able to integrate into any market and region seamlessly. Conferencian has wide industry contacts and resources. Through face-to-face, hybrid and digital experiences, we show clients the options of a full-service project where every detail of the exhibition or conference is taken care of, or a customized selection based on specific needs. We design and deliver meetings，drive results with inspiring meetings, events, congresses, conference and association management. We handle all of the logistics, media, venue, technical and secretarial support – all the ingredients to make your event memorable. Our experienced conference team create events with your wishes and your budget. We organize your social events such as opening & closing ceremony, teambuilding, annual meeting and family day. We provide the ideal environment and programme, entertainment and catering, transportation and on-site management. Our industry relations team are in steady contact with leading international corporations which support our conferences on a regular basis. We appoint and schedule exhibition administration, exhibitors and contact details, stand allocation, set-up and dismantling, security and the on-site management. We organize the full conference and offer services such as participant’s registration, online abstract submission process, exhibition management, on-site coordination, accommodation and flights and ground transportation for participants. Continuing Medical Education system for participants is available in professional medical conference. We have a strong management system to support different conference or events. We provide registration and payments handling and accreditation. We use our full-range of cost effective digital marketing solutions we can help you develop and implement a winning strategy aiming at increasing event participation. We provide services such as design e-commerce optimised congress websites, search engine optimization, full serve digital advertising, e-mailer campaigns, database sign up forms and management amongst others. We provide visual identity design for companies, three-dimensional design for booths and stages to enhance the company's image. We skillfully handle the logistics from the floor plan design and optimization, down to the very last detail. Our creative communication team designs relevant, meaningful and immersive live experiences to meet your business objectives. Equipped with professional medical personnel, covering liver disease, infection, pediatric/adult respiratory, kidney disease, reproductive medicine etc. 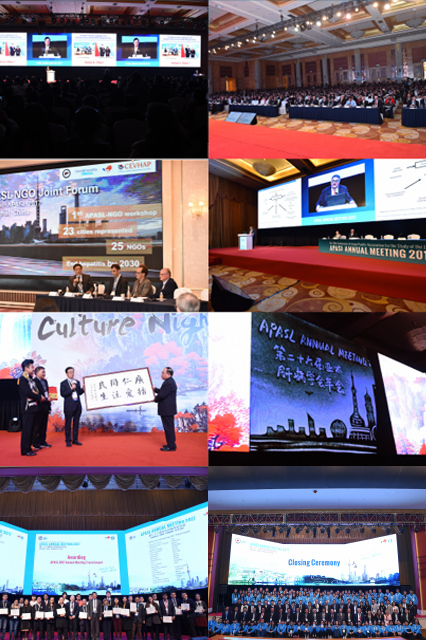 APASL held its first annual meeting in China with a maximum size of 4500 people. About 5200 people at home and abroad participate in Asia's highest level of academic event, which contains more than 20 venues and more than 350 domestic and foreign experts. 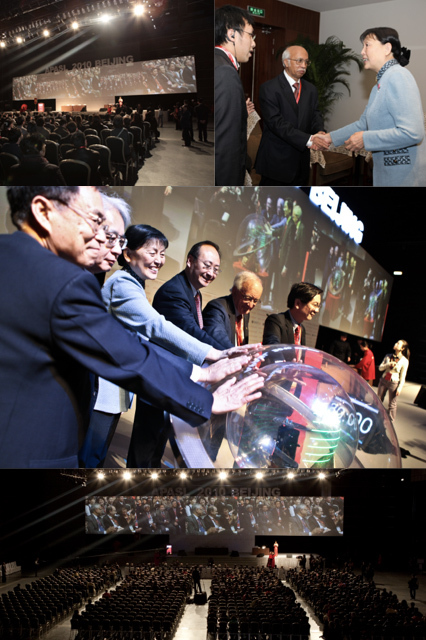 Global coverage conference promotion, conference-wide investment and registration. Professional literature search, scientific program preparation and development. Conference electronic academic platform production: online registration and submission system, speaker ready room slide upload system, conference official app development production. 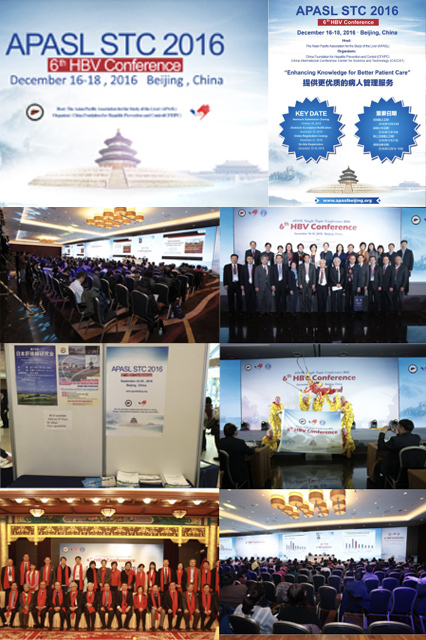 APASL STC-the 4th HBV Conference was held in Guangzhou Baiyun International Conference Center on Dec 12-14th, 2014. the theme of this meeting is: "The individualized treatment of hepatitis B". During this conference, the world's top experts on the forefront of reported their research results and shared their experience, the conference made outstanding contributions to the promotion of hepatitis B diagnosis treatment level. During the meeting, more than 1500 liver disease experts from Asia-Pacific met in Guangzhou, China, focusing on chronic hepatitis which is a long-standing global ailment that has plagued the health of the general public. Viral hepatitis, especially chronic hepatitis B, is one of the most serious public health problems in the Asia-Pacific region. In recent years, a large number of research and clinical practice has amply demonstrated that hepatitis B is preventable, controllable and treatable. In order to prevent and control hepatitis better, to let more hepatitis B patients to relieve the suffering of disease, on the same day, the APASL experts solemnly issued the Guangzhou declaration to the media. The theme of this conference is to provide better patient management services. Invited 72 experts from the world's top liver disease field to share reports on cutting-edge research findings and clinical experience, with 944 delegates from 22 countries or regions registered to attend. Global coverage of conference promotion, conference-wide investment and registration. Professional literature search, scientific program preparation and development. Conference electronic academic platform production: Online registration submission system, Speaker ready room slide upload system, Conference official app development production, Execution at the conference site. Global coverage of conference promotion, conference-wide investment and registration. Professional literature search, scientific program preparation and development. Conference electronic academic platform production: Online registration submission system, Speaker ready room slide upload system, Conference official app development production, Execution at the conference site. 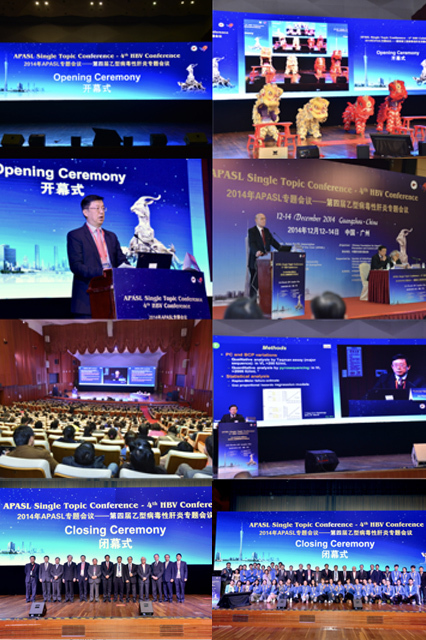 The 7th APALD Annual Meeting hosted by Asia-pacific Alliance of Liver diseases, Beijing, APALD and Qingdao Association for Science and Technology was held in September 18-20, 2015 at Shangri-La Hotel, Qingdao. 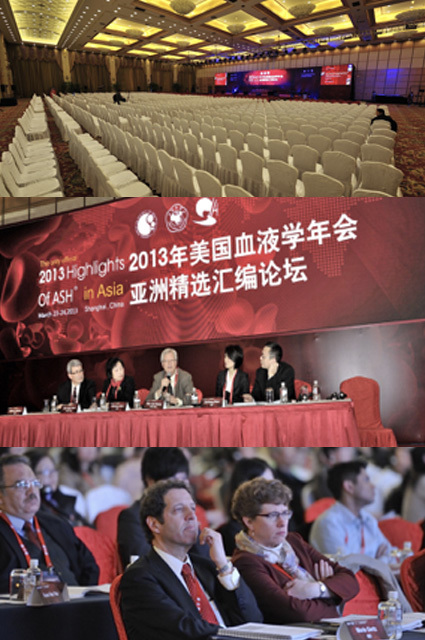 Thousands of experts and scholars from the field of infectious diseases at home and abroad attended the meeting. Global coverage of conference promotion, conference-wide investment and registration. Professional literature search, scientific program preparation and development. Conference electronic academic platform production: Execution at the conference site. 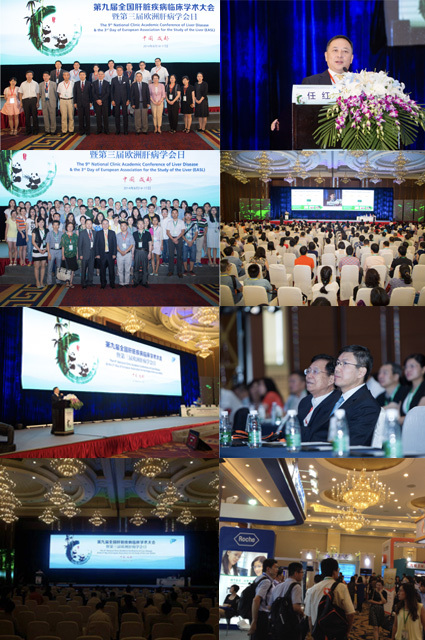 The 8th APALD Annual Meeting is held at the Crowne Plaza Hotel in Xian on September 2-4, 2016. Asia-Pacific Alliance of Liver Diseases, Beijing (APALD) announced that Ditan International Conference on Infectious Diseases is the pioneer of International infectious Disease in China before the annual meeting, first-class infectious disease experts from all over the world makes academic exchange and discussion during the meeting. Seven annual meetings have been successfully held since the beginning of the first annual meeting in 2007. Global coverage of conference promotion, conference-wide investment and registration. Professional literature search, scientific program preparation and development. Conference electronic academic platform production: Execution at the conference site. 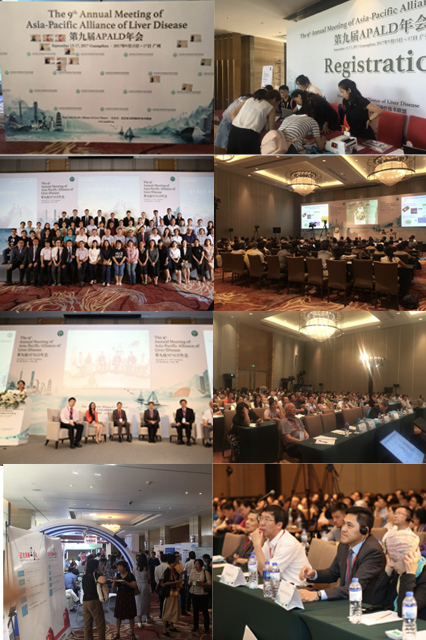 September 17, 2017, the 9th APALD Annual Meeting successful end in "Huacheng" Guangzhou which is evergreen and full of flowers. During this international academic event, top-ranking infectious disease experts from all over the world gathered here, made wonderful academic reports for the participants about the latest research achievements, information in the field of liver disease, as well as the common concern of the difficulties and hot issues inside and outside the filed. Also conducted a wide range of academic exchanges and in-depth scientific research with participants at the meeting. Global coverage of conference promotion, conference-wide investment and registration. Professional literature search, scientific program preparation and development. Conference electronic academic platform production: Execution at the conference site. The 9th National Symposium on Liver Diseases and the 3rd European Society of Liver Disease Day"" was held in Chengdu by the Chinese Society of Hepatology, CMA and the editorial board of the Chinese Journal of Hepatology. The conference invited the Chinese Academy of Engineering Zhuang Hui, Professor Geoffery Dusheiko from the expert group of 2009 EASL chronic Hepatitis B Clinical practice guidelines for development, Professor Jia Jidong of Beijing Friendship Hospital, Professor Wei Lai from Peking University People's Hospital, Professor Hou Jinlin from Nanfang Hospital and many other well-known experts in the field of hepatology. The conference focus on and highlight the clinical issues, consider and discuss how to develop Chinese liver pathology with the hepatology practitioners. It is reported that the conference registered doctors reached more than 1490 people. Conference-wide investment and registration, Execution at the conference site. The 10th National Clinical Symposium of Liver Disease & The Day for International Association for the Study of the Liver (IASL) hosted by Chinese Journal of Hepatology Alliance, undertook by the Second Affiliated Hospital of Chongqing Medical University, Chongqing Medical University Viral Hepatitis Research Institute, and the Editorial Department of Chinese Journal of Hepatology was held at the Yuelai International Convention Center in Chongqing on May 6th, 2016. The Conference invited famous scholars both at home and abroad to give speeches, and focus on the current progress and hot issues of liver disease research, displayed all-round latest achievements and trends in the field of Hepatology. Conference-wide investment and registration, Execution at the conference site. 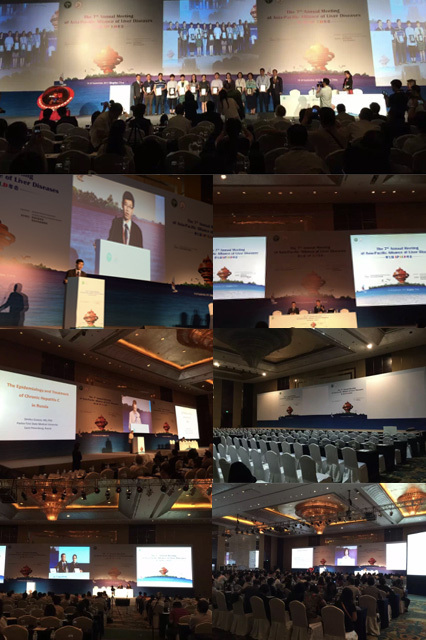 The 7th Chronic Viral Hepatitis Antiviral Treatment Difficult and Hot Point Academic Meeting hosted by the Hepatitis Group of Chinese Society of Hepatology, CMA and the Editorial Committee of the Chinese Journal of Hepatology, was held in November 20-23, 2015 in Xiamen, Fujian province. The meeting maintained the theme of the difficult and hot issues of antiviral treatment for chronic viral hepatitis. The meeting focuses on the discussion and comments on the clinical research design from first-line clinical physicians, and discusses the difficulties and hotspots. Execution at the conference site. 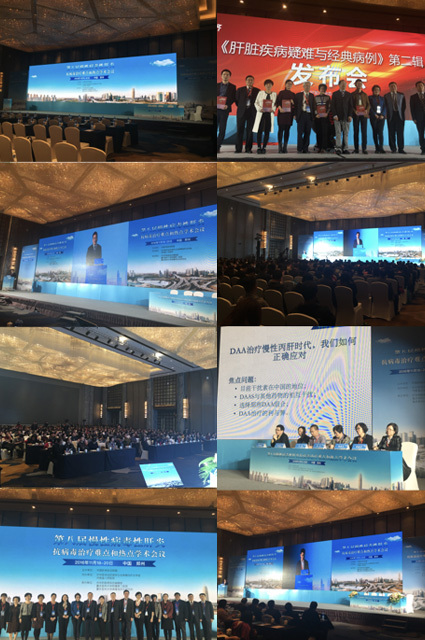 The Annual Chronic Viral Hepatitis Antiviral Treatment Difficult and Hot Point Academic Meeting was grandly held in November 18-20, 2016 in Zhengzhou. 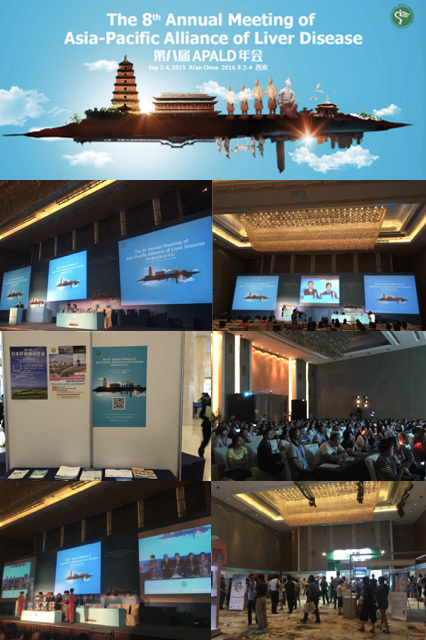 Nearly 500 participants have registered to the conference, the actual participants reached nearly 680 people. 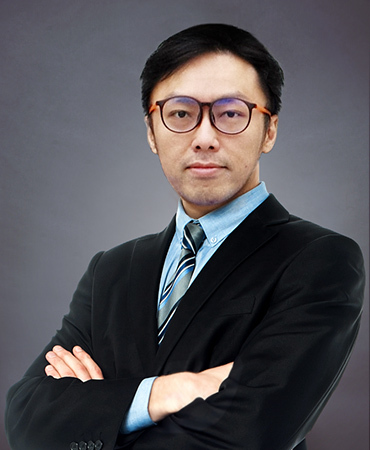 The meeting always pays attention to the difficulty and the hotspots in the treatment of chronic viral hepatitis virus, carries on the extensive exchanges and the thorough discussions, which has played a positive role to the promotion clinical solution related questions. Since its inception, the meeting adhere to the traditional + innovative interactive discussion forms. Through expert lectures, conference exchanges, thematic discussion and other forms, build a good platform for clinicians to communication and learning. Execution at the conference site. Chinese Foundation for Hepatitis Prevention and Control associated World Health Organization representative office in Beijing and Chinese Society of Infective Disease, CMA co-sponsored the 《World Health Organization hepatitis B Prevention and treatment Guide》 China Press Conference and Academic Forum, held on May 15, 2015. Commonweal project, is responsible for integrating who, Chinese Foundation for Hepatitis Prevention and Control, liver disease experts tripartite resources and manpower. 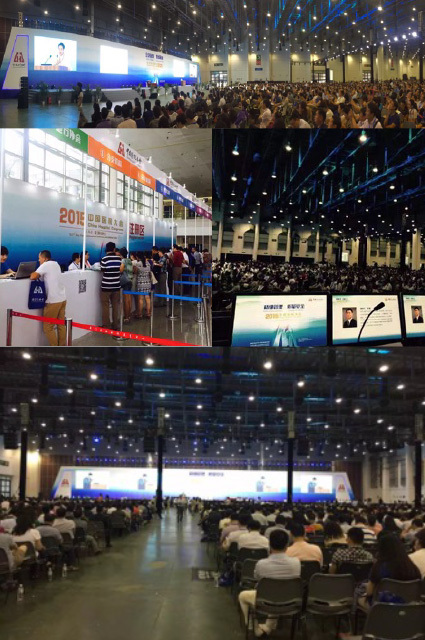 A total of about 2000 people at home and abroad participated in the academic event of kidney disease, more than 10 venues, more than 100 domestic and foreign experts. Set of 4000 people meeting and 3000 square meters exhibition as a whole, comprehensive related to hospital management meetings. Responsible for exhibitors and recruitment of participants. And the implementation of all aspects of the meeting site. 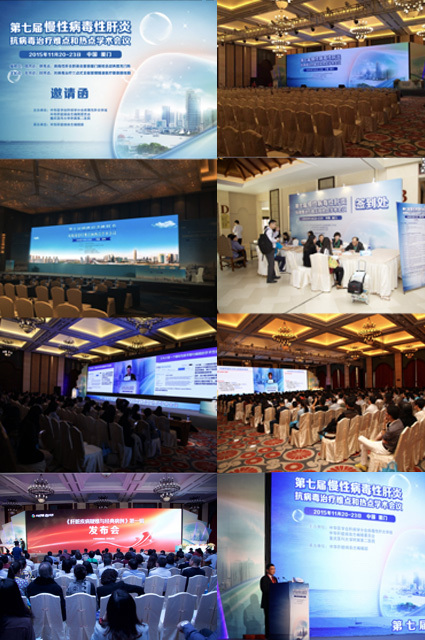 Since the beginning of the conference, the five congresses, covering more than 3,000 doctors and experts in east China, are the authoritative platform for the rational use of respiratory tract infections and antibiotics in Jiangsu, Zhejiang and Shanghai areas. Talented to make impossible possible - skilled with excellent project management and cross-functional team leadership. Over 10 years of working in management, marketing and operation. Problem solving expert, architecture and engineer in event organization.Flexible and instant response to changing request with local and international network resources. 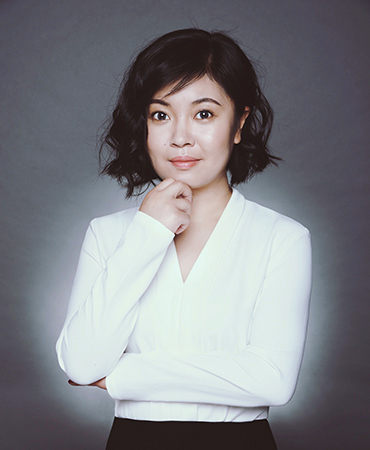 A strong professional and leader with a background in both corporate and agency side for strategic marketing, communication, business and media (content marketing). Rm.23D, Shimei Mansion, No. 445 Jiangning Road, Jingan District, Shanghai, China. Copyright © 2016-2018 Shanghai Conferencian Exhibition Service Co., Ltd. All rights reserved.